Johnson and Johnson Consumer Company Inc. conducted the Global Bath Time Report in seven key countries to understand how parents view the bath time in the development of their babies. 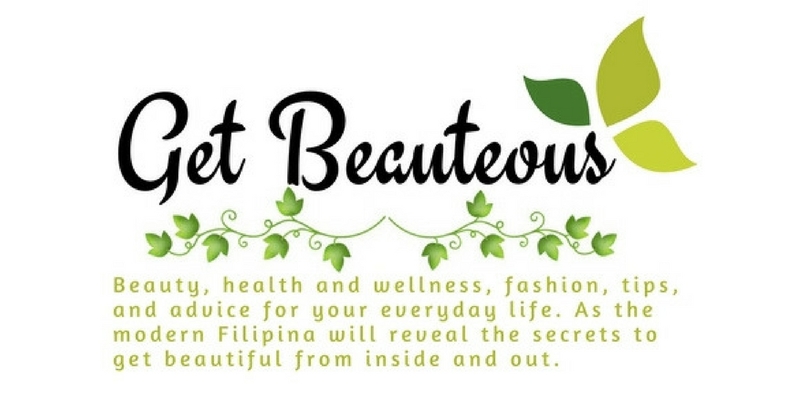 In our country, it has been said that 96% of parents in the Philippines believe that bath time is so much more than just cleaning their babies while 45% do not see that it is extremely important for cognitive development. During the Discover So Much More event held in R Space in Makati, I learned that parents from our country has the shortest bath time duration for babies like 15 minutes compared to the global average of 23 minutes. I also learned that we can also make the bath time more enjoyable and treat it as extra bonding time with our baby. Doctors say that bath time is a potential opportunity to promote cognitive and physical development for babies. "Dramatic growth in a child's physical, motor, cognitive and social-emotional development is very much depend on the stimulation a parent provieds in the first several years of a child;s life. Touch is a powerful tool to maintain alert state in babies, to calm them or as an attention-getting stimulus. Touch is also a good reinforcer for positive infant behavior and learning,"
- Dr. Theresa Hilario-Jimenez, President of the Perinatal Association of the Philippines. Johnson's Philippines Share "Di Lang Ligo Ligo". A parent's role in supporting the early positive experiences and growth of their babies through stimulation is of utmost important. The complete and healthy baby care ritual is a must to enhance our baby's skin. That is why Johnson's products are here in providing care that combines safety, mildness and effectiveness to support our babies' healthy skin development. The So Much More campaign of Johnson's is so inspiring for parents like me to make the bath time means so much more with our babies and spending more quality time during bath time. It is also one of the precious moments that we can treasure in our lifetime. So Mommy and Daddy out there, spend more time with your babies especially during bath time. 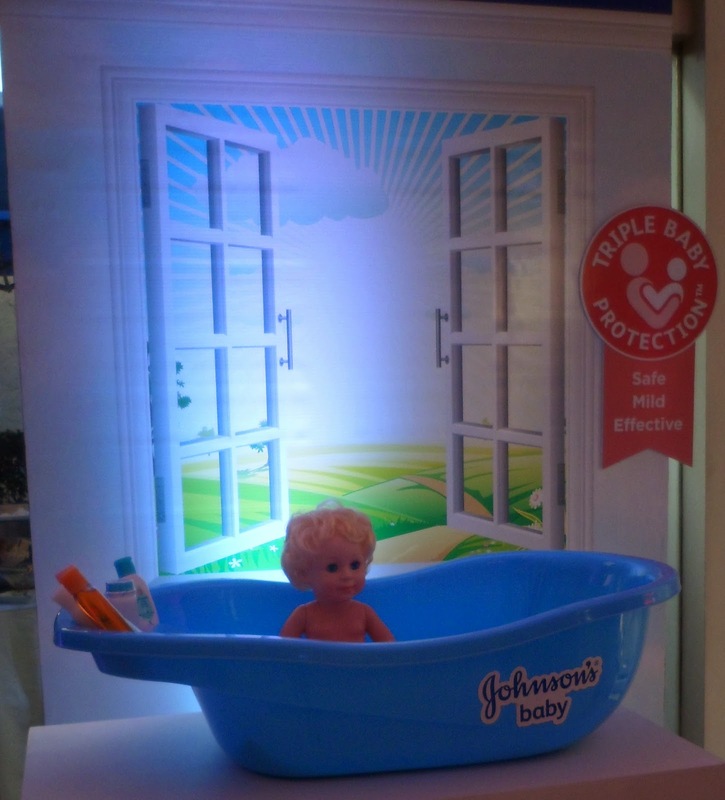 To know more about Johnson's and how you can enhance your baby's bath time experience, visit www.johnsonsbaby.com/somuchmore. My Everyday Flat Shoes is Mishka!